A Journey of Discovery by an "Expat" Returned. A Brief Look at Holiday Accommodation in Westbourne. Since the Victorian times, people have been coming to Bournemouth to enjoy the relaxation and health benefits of the area. As late as 1851, the entire population of Bournemouth only amounted to 695 people! Just 30 years later, it was nearly 17,000. Westbourne has also grown, and, although holiday patterns have changed and evolved over the years. 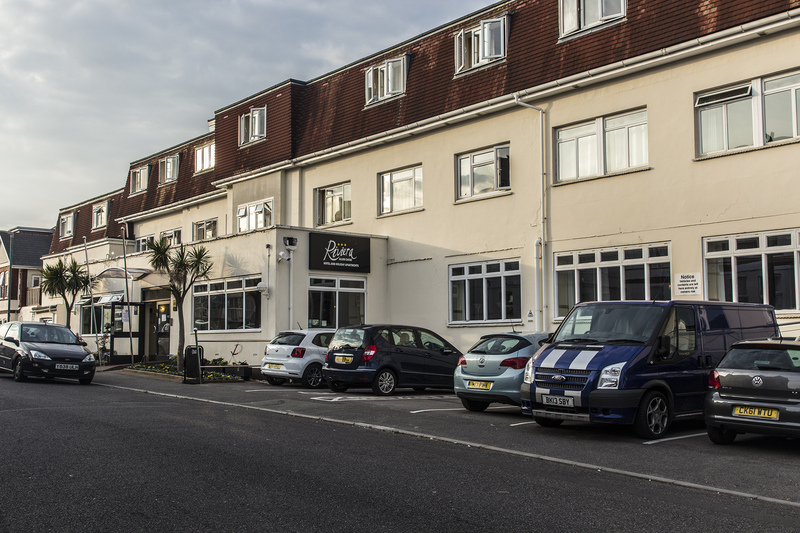 Being so close to the centre of Bournemouth, and handy to Poole as well, Westbourne is an obvious choice for those who prefer to stay that little further out. Being so close to the beach, the beauty of the chines and, of course, the marvellous shopping area of Westbourne, makes this an ideal holiday location. Holiday accommodation in Westbourne is still very much in demand. Like many areas, there is a mix of bed and breakfast, small hotels and larger hotels. There are also a number of holiday flats and some cottages, which give the perfect choice. This list below is, as usual, prepared in good faith, and in alphabetical order. It is believed to be correct at the time of publication. If you find, or are aware of, any inaccuracies or errors, then please let me know, and I will put them right! Click on the titles to view their website (if available). Family-run Hotel – Currently undergoing refurbishment.